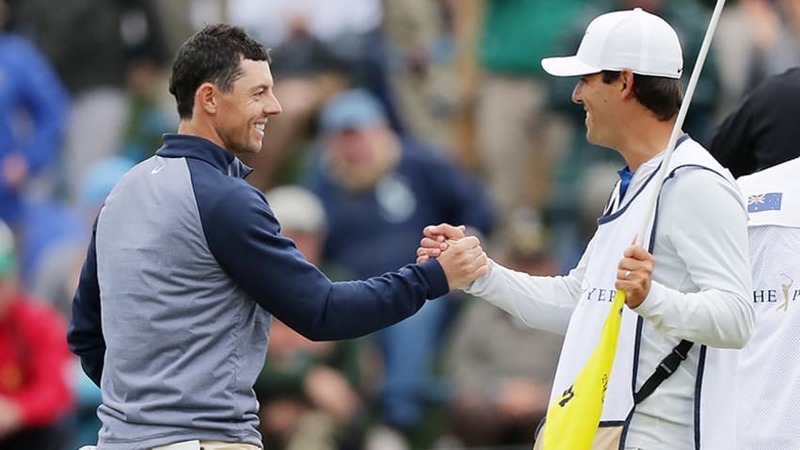 PONTE VEDRA BEACH, Fla. (AP) — Rory McIlroy made two late birdies amid the wild theatrics of Sunday at THE PLAYERS Championship and closed with a 2-under 70. But it wasn’t the best. One group later, Jhonattan Vegas holed a putt from the bottom left to the top right pin position, just under 70 feet, the longest putt made on the Island Green since the PGA TOUR had lasers to measure them. That gave him a share of the lead, too.